Today's post is brought to you by the letter 'F'. When I get to Z, I will draw the REread prize pack. To win it click here and get social. 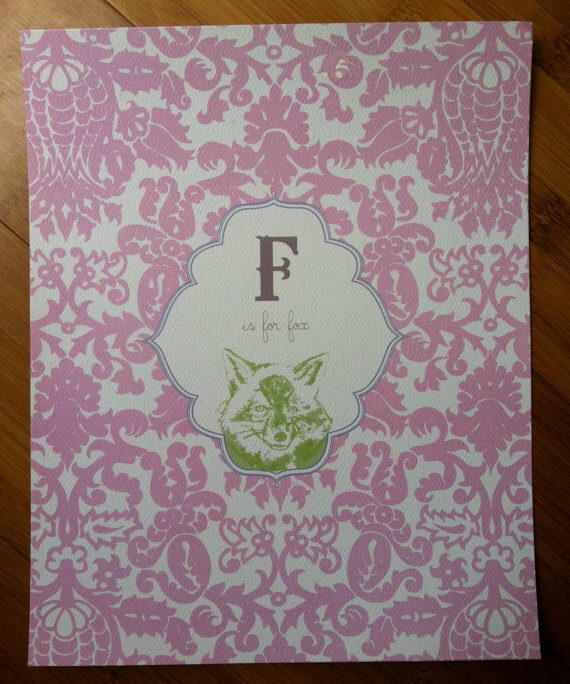 F is for fox and E really should have been for 'editing'! I missed the 'n' in turning in my new blog header, oh the shame. 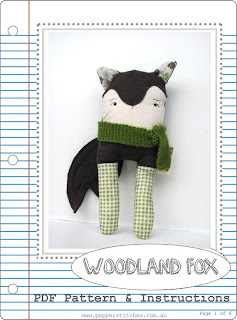 For someone who is a communicator by day (crafter by night), I just hate it when I make silly typos! Thank you to the eagle eye Shelley Berelli who picked up my little turn. 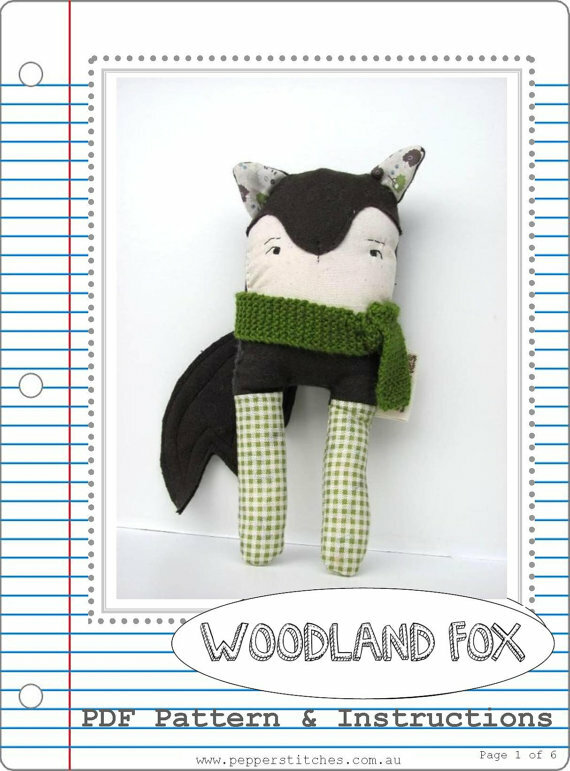 Cute as woodland fox ... from the talented Australian Pepper Stitches. 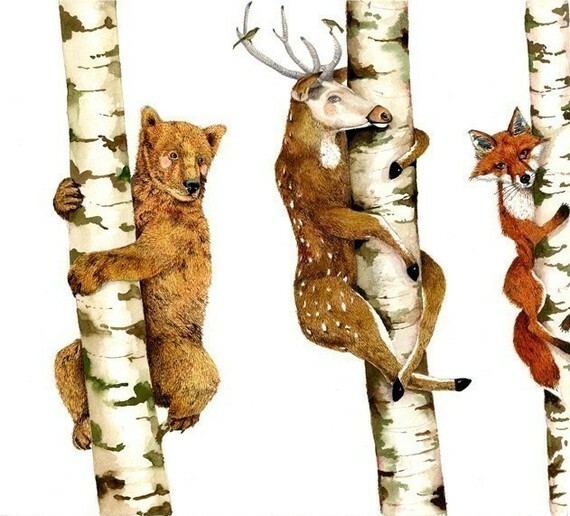 Love the illustration and your new header is awesome! No worries ma'am *tip of the hat*. 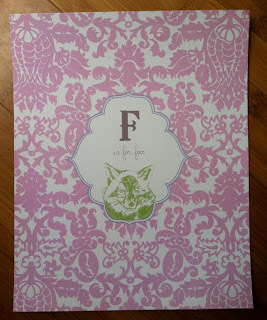 PS Love the foxy foxness of the F-selection.